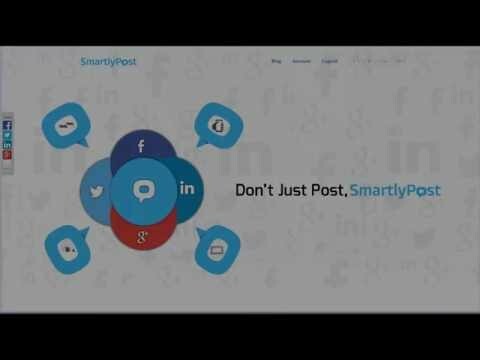 Smartlypost is a Leading Social Media Management Tool Where Business Owners And Individuals Can Signup With Their Personal or Business Email And Start Sharing And Scheduling Their Website/blog's Content And Posts Free of Cost Initially. 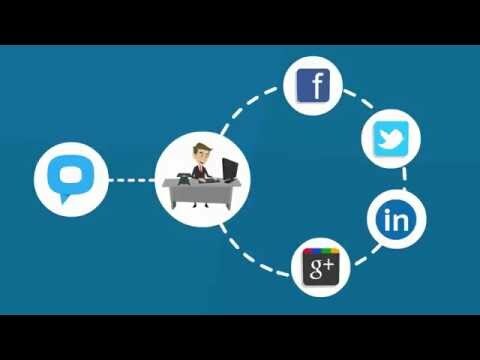 SmartlyPost is intended for business owners and their experts who need to drive more esteem from their online social media activities: oversee battles, draw in with clients and work together inside, all from one secure web and portable dashboard. Attempt it free, and browse three arrangements custom-made to address your issues.